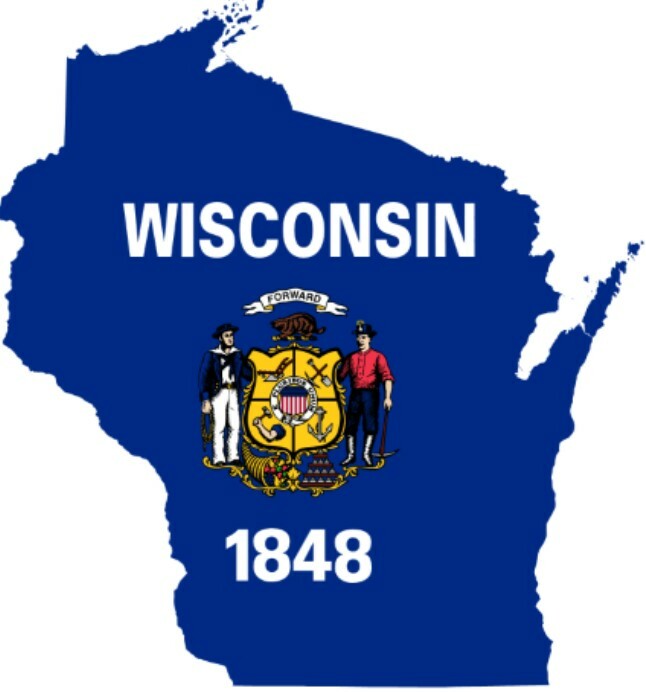 Founded in 1955, the City of Oak Creek, Wisconsin is located along the western shore of Lake Michigan in the southeast corner of Milwaukee County and adjacent to the City of Milwaukee, Oak Creek, with its 28.4 square miles of area, enjoys an enviable location in the Midwest. Not only is Oak Creek a part of the Milwaukee Metropolitan area, but it is only 85 miles from the heart of Chicago and 330 miles from Minneapolis both via Interstate 94. Many of our residents have moved here to enjoy the suburban and rural atmosphere while, at the same time, taking advantage of the urban services provided by the City, as well as the professional sports and cultural activities provided within the metropolitan area. This is reflected in the City’s motto, “Where City Meets the Country”. Oak Creek continues to be one of the fastest growing cities in Milwaukee County. From 2000 to 2010 the population grew from 28,456 to 34,451 people, an increase of over 20 percent. In addition to population growth, over the last 10 years the City has seen significant retail and industrial growth. The City also has aggressively been working on plans for redeveloping former industrial properties within the City including the former Delphi Automotive plant and the Lakefront. In October 2015 the Oak Creek Civic Center opened in the heart of Drexel Town Square, where the Delphi Automotive plant used to be located. Since that time numerous businesses and housing developments have filled in the area around the Civic Center. The library has the entire run of the Pictorial, February 1956 – November 2006, on DVD. The DVDs are located in the Quiet Reading Room cabinets on the second floor of the library. 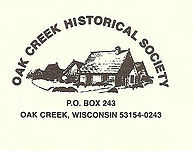 The library also owns an index that was created of the Oak Creek Pictorial obituaries from 1956 to 2007. The DVDs can be viewed on the library’s public computers (a Milwaukee County Library card is required) or personal laptops with a DVD drive, within the library. They are NOT available to checkout. The books are located in the Quiet Reading Room cabinets on the second floor of the library. In addition, the library has DVDs that have consecutive years 1959-2014. The DVDs can be viewed on the library’s public computers (a Milwaukee County Library card is required) or personal laptops with a DVD drive within the library. They are NOT available to checkout. Located next to the Adult Reference collection on the second floor, the Wisconsin collection contains books primarily about Oak Creek, Milwaukee County or Wisconsin. There are also books by local authors in this area. These items ARE available for checkout. The Oak Creek Historical Society has a permanent display on the second floor of the library, located in front of the Quiet Reading Room. The contents of the display change periodically.